Have you ever tried to teach a child to ride a bike using a series of computer-generated charts and diagrams? I didn’t think so. But why? Because you understand the importance of using age-appropriate teaching tools. The same concept applies when teaching young children oral health care. Children learn best by doing, seeing, experiencing, and playing — a fact that anyone who has attempted to lecture to a classroom of preschoolers can attest to. Experience is the best teacher. By playing and experiencing, children learn about themselves, their environment, other people, and the world around them. 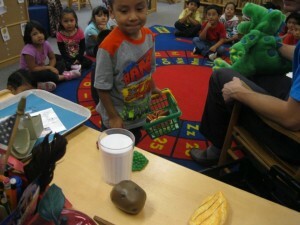 They learn to solve problems, get along with others, use their creativity, and develop skills. The power of play cannot be replaced with simple instruction. In a recent study conducted by Makuch and Reschke, they found that age appropriate games were more effective than traditional instructional procedures in developing effective dental health practices. Furthermore, combining the natural playing behavior of children with oral health promotion results more frequently in longer term healthy practices. 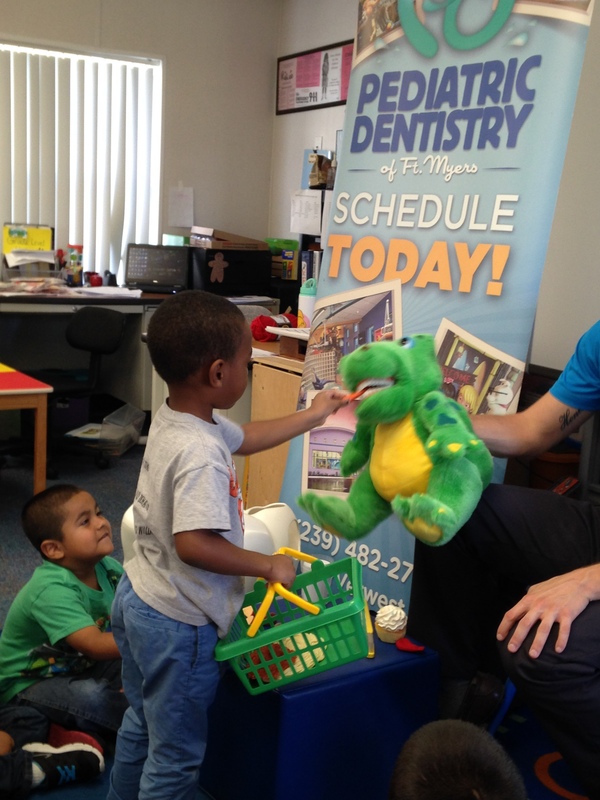 With childhood dental disease on the rise, it’s more important than ever to teach children proper oral health care at a young age. Makuch, A., & Reschke, K. (2001). 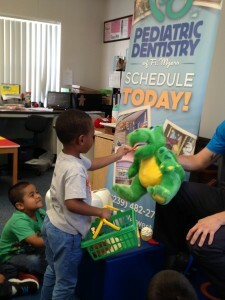 Playing games in promoting childhood dental health. Patient Educ Couns, Apr (43), 105-10. ABSTRACT: Oral health behaviour is a result of a life-long learning process, this process can best be achieved by an interdisciplinary collaboration among dentists and professionals in other areas, e.g. psychologists, teachers and kindergarten teachers. The basis of our research is a childhood dental health promotion programme which consists of a tool of games for children in the age of 3-5 years. After development by an interdisciplinary research group, the effectiveness of this teaching and behaviour modification technique should be proved. This study describes a controlled field study, in which two forms of game play activities were compared to a control groups. The results showed that the use of games and shows aimed at a child’s developmental level can be more efficacious than the presentation of didactic information alone.